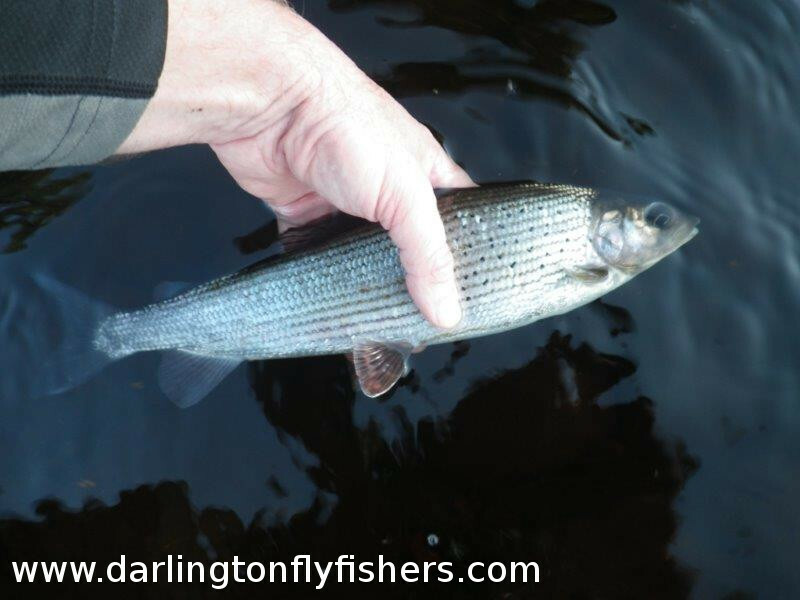 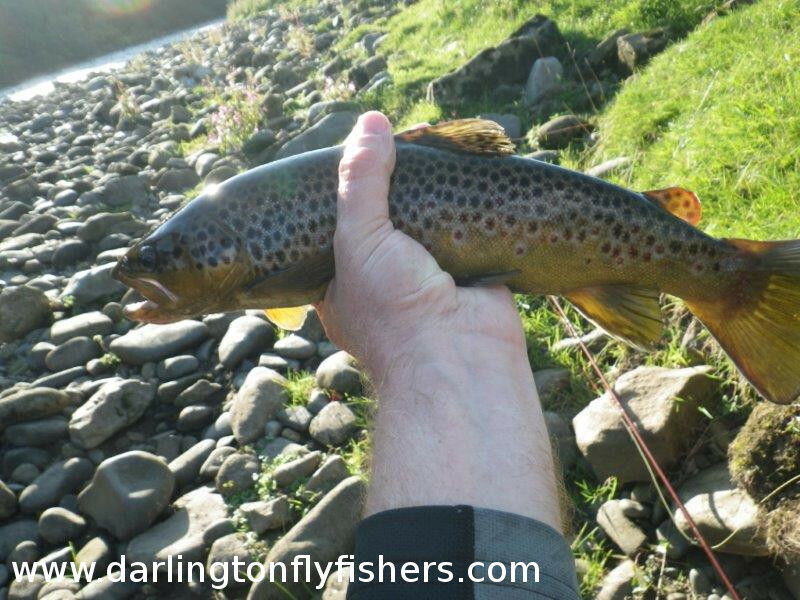 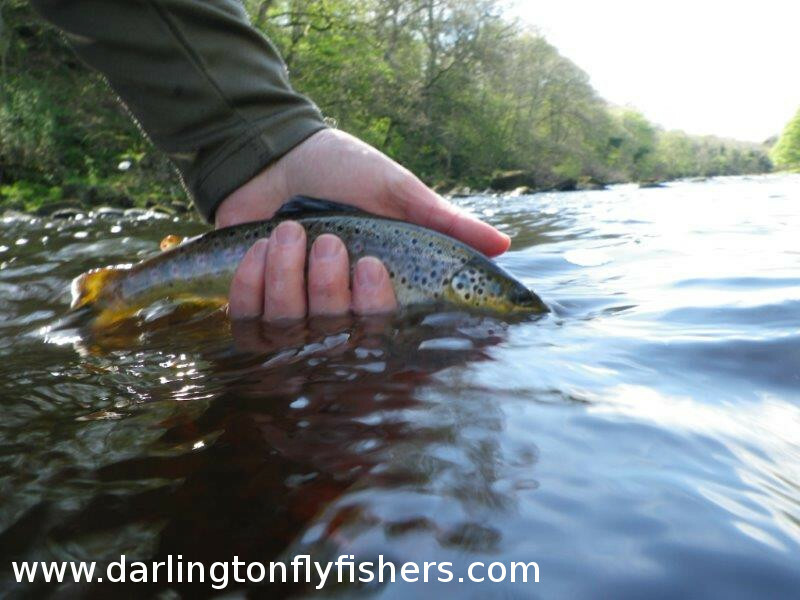 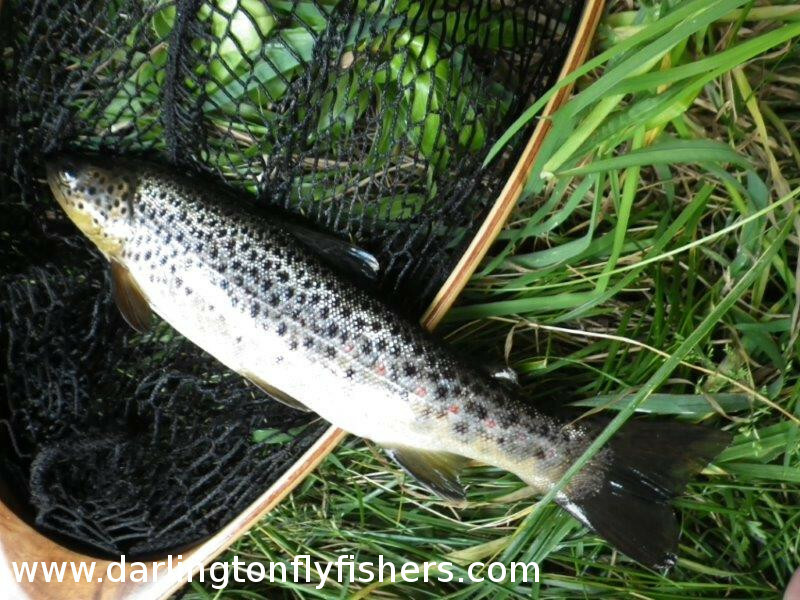 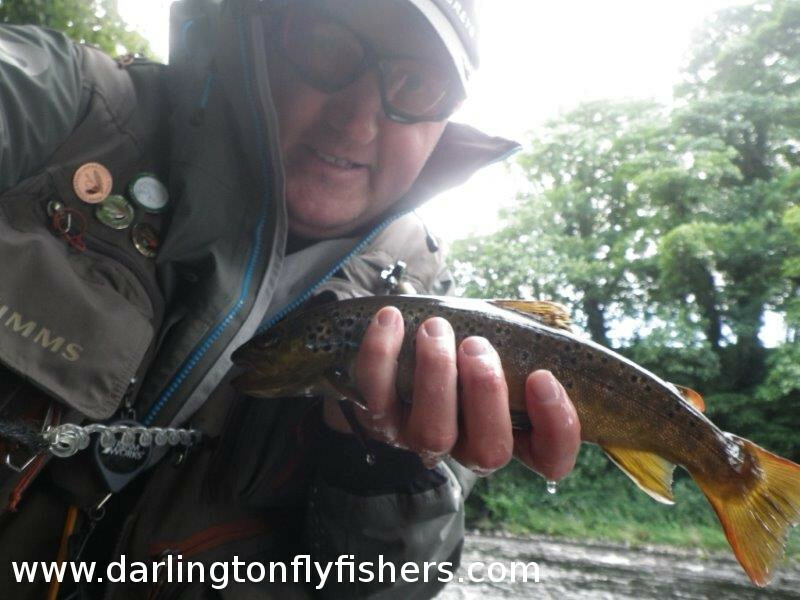 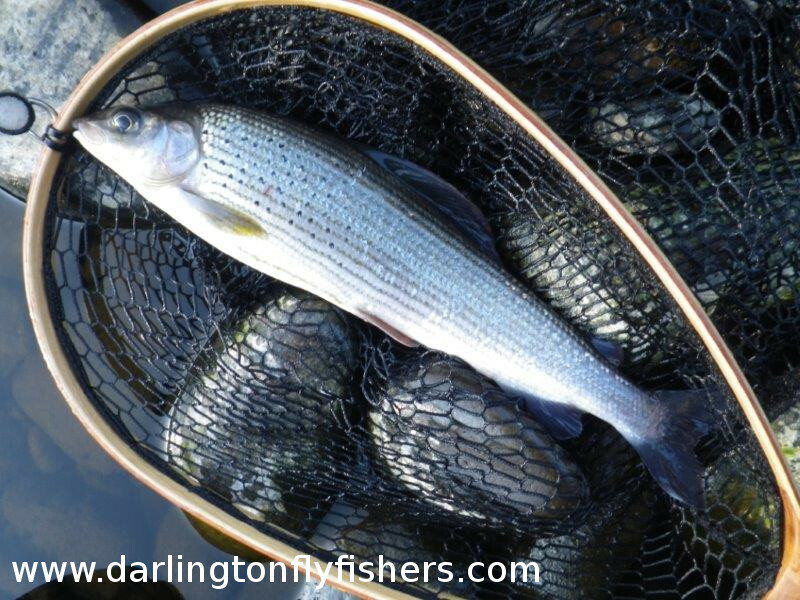 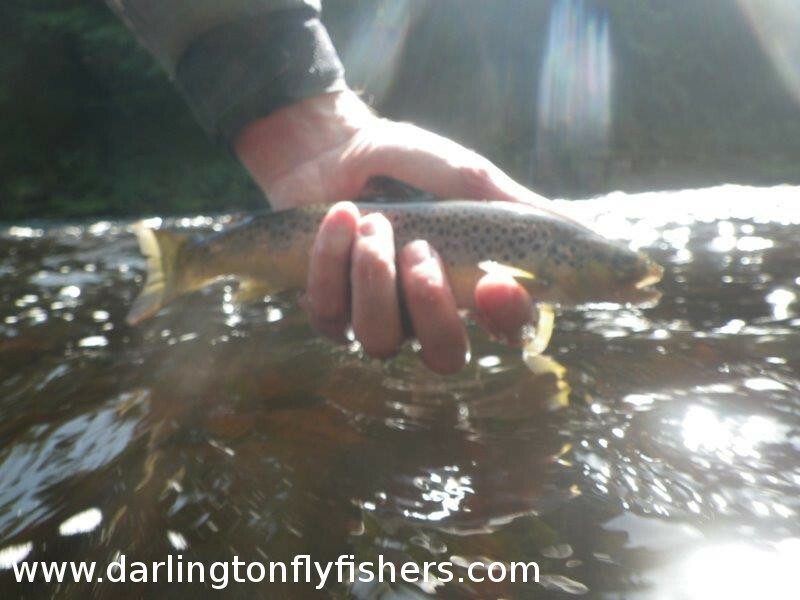 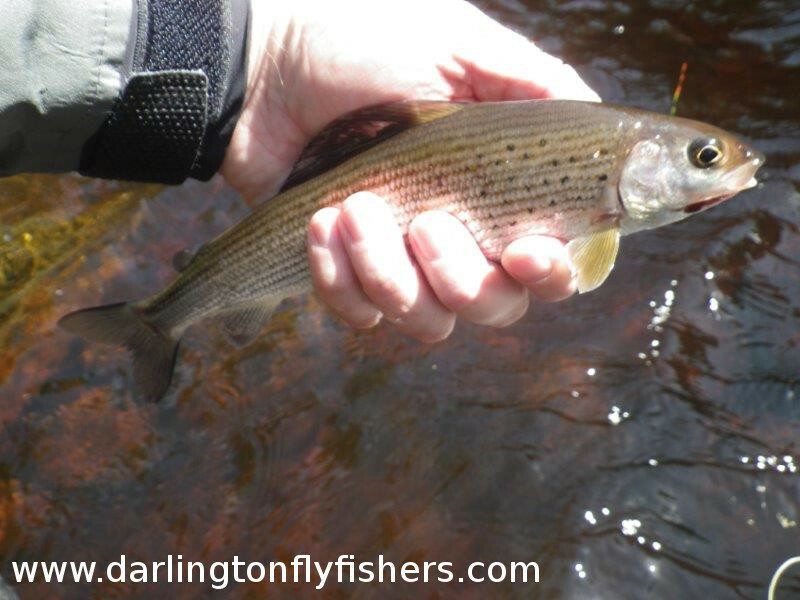 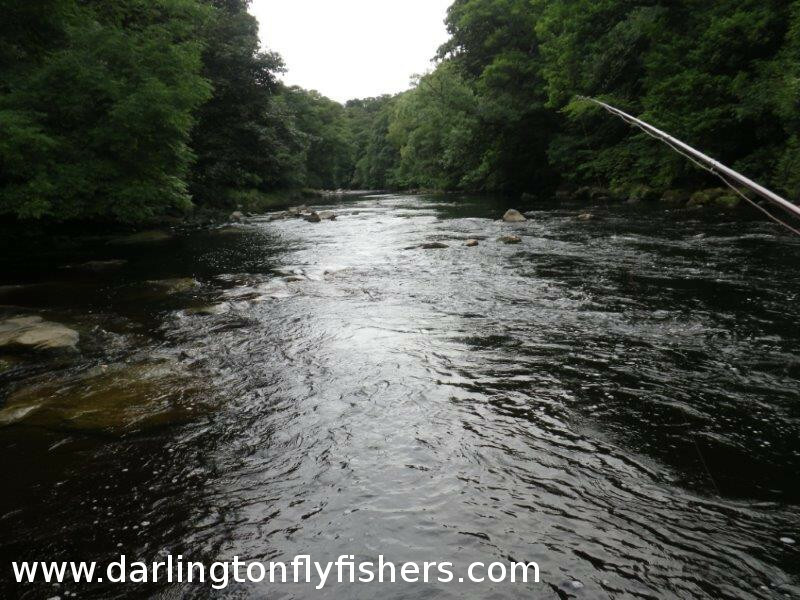 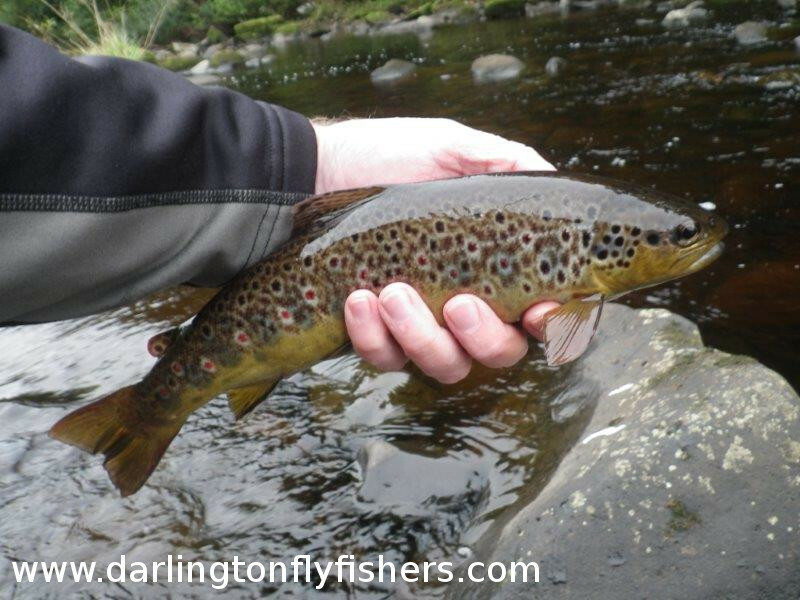 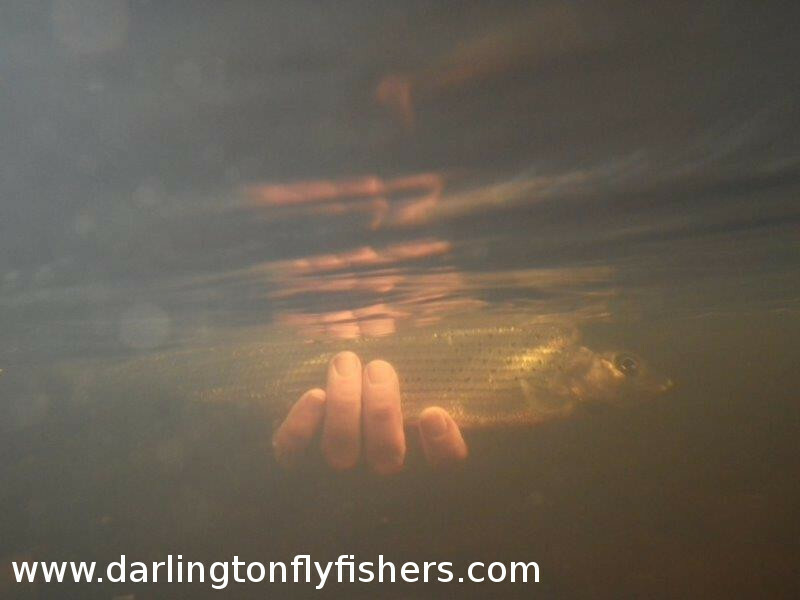 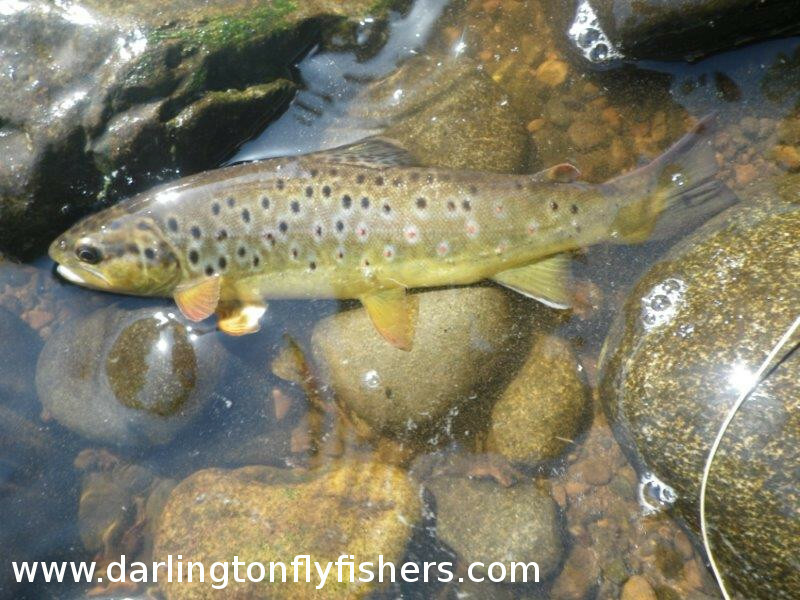 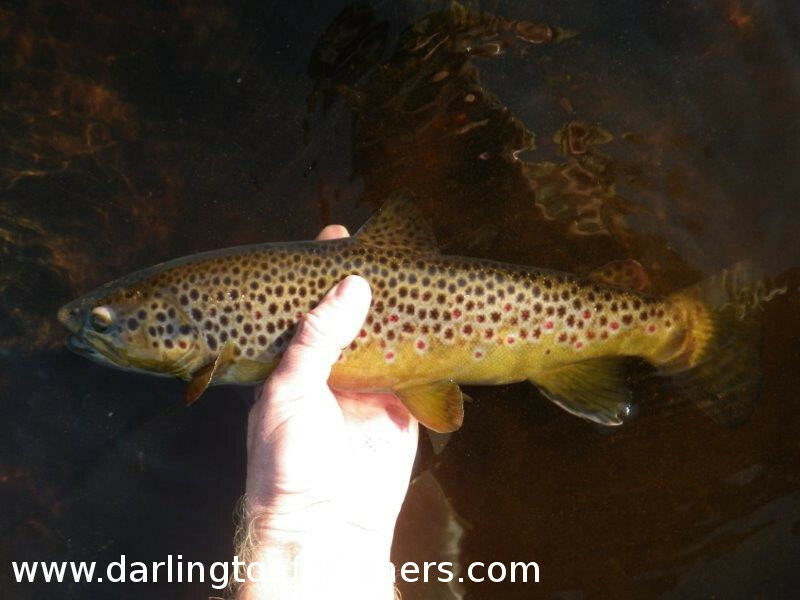 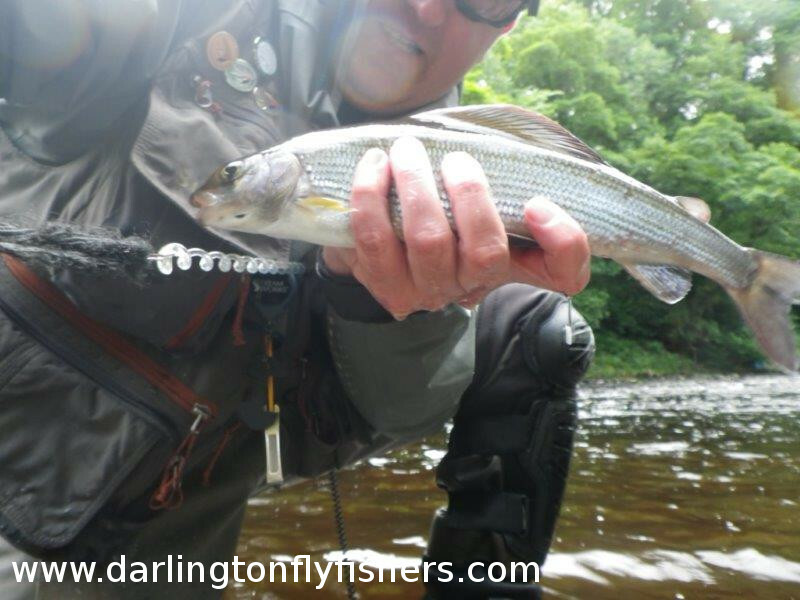 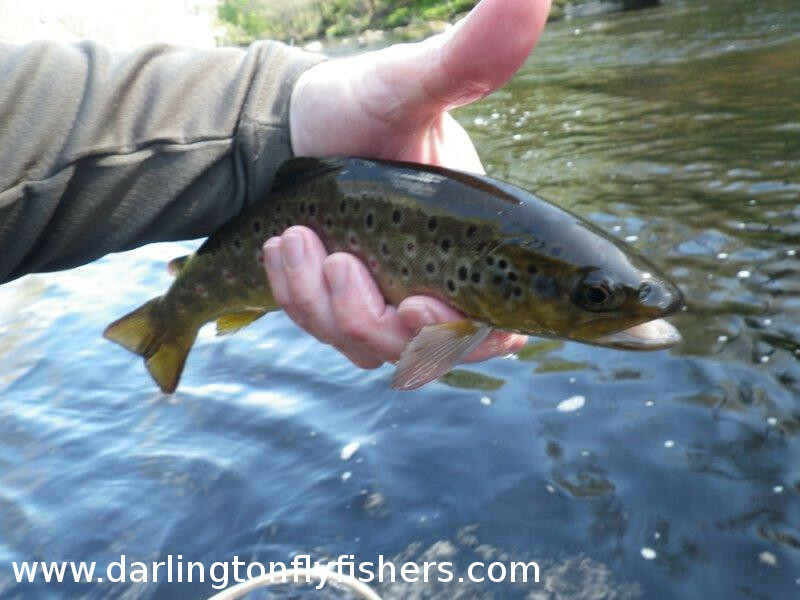 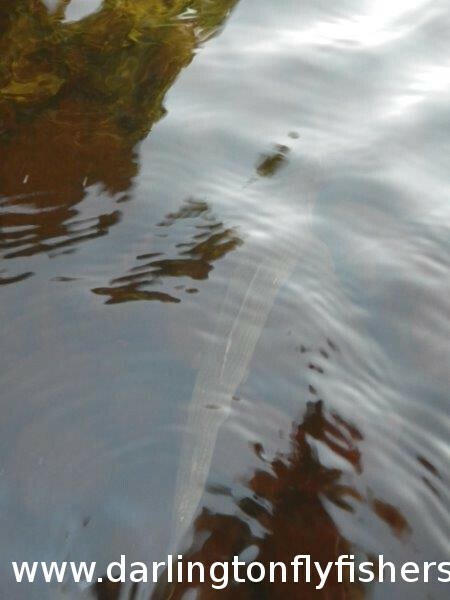 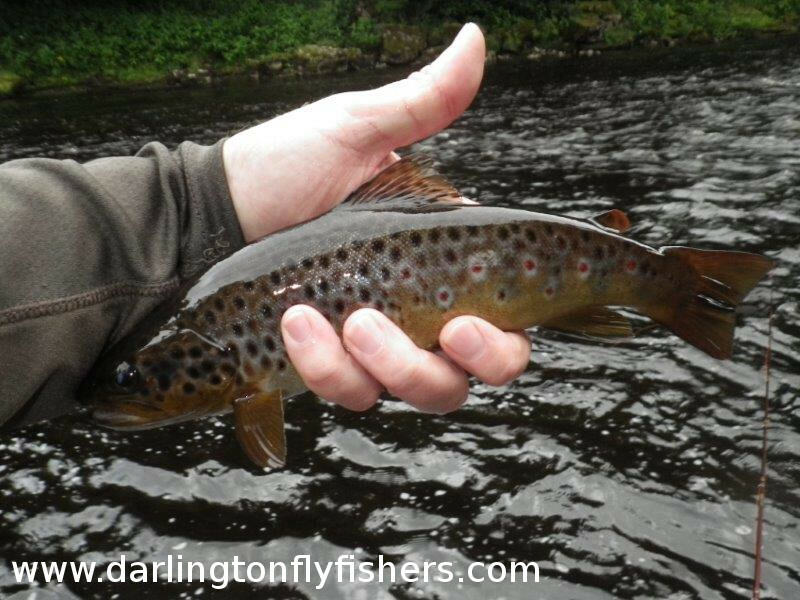 Here you will find photos of many wonderful brown tout and grayling caught on our club waters. 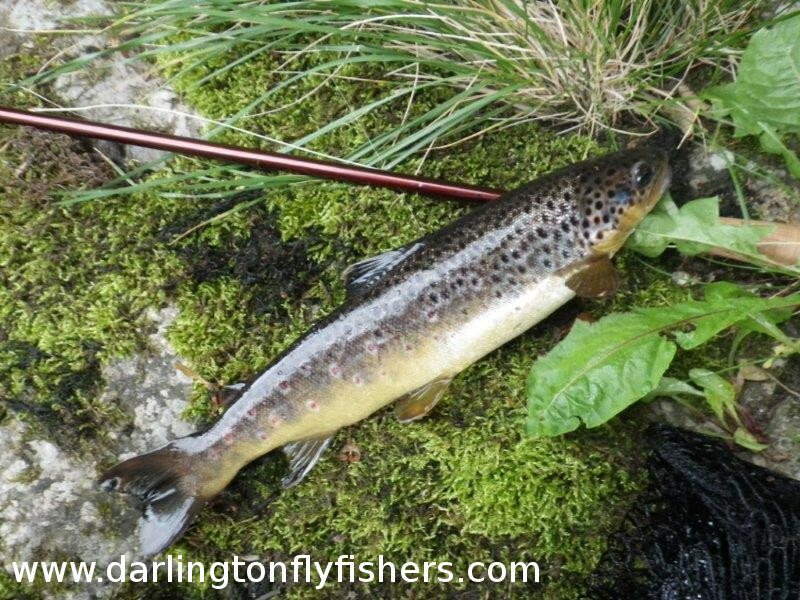 There are also a few sea trout and salmon pictures too. 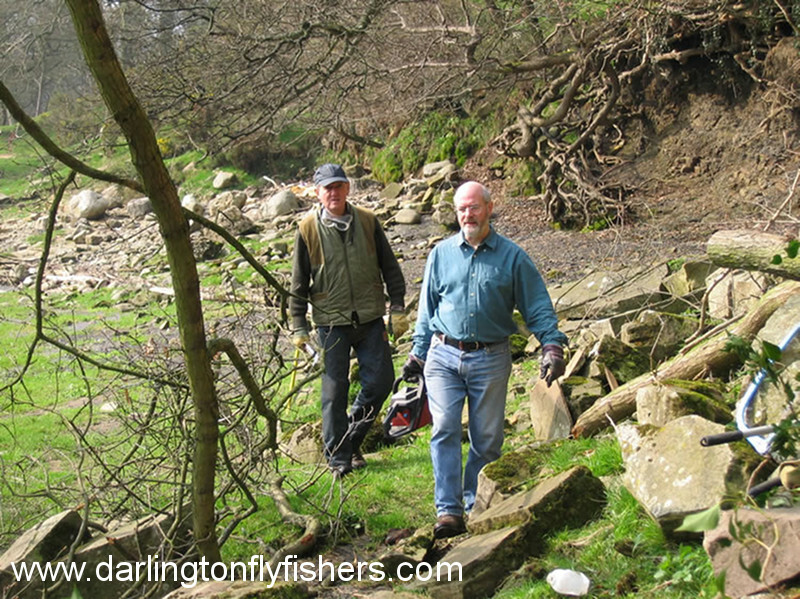 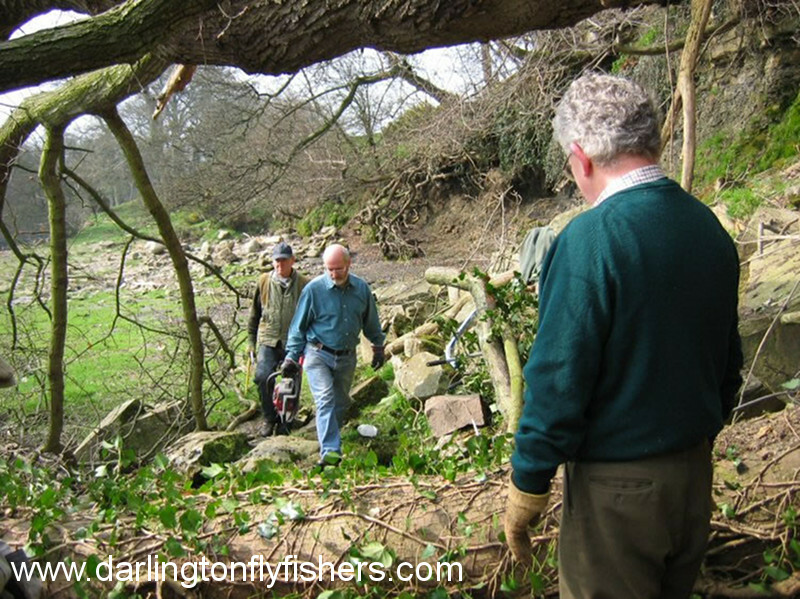 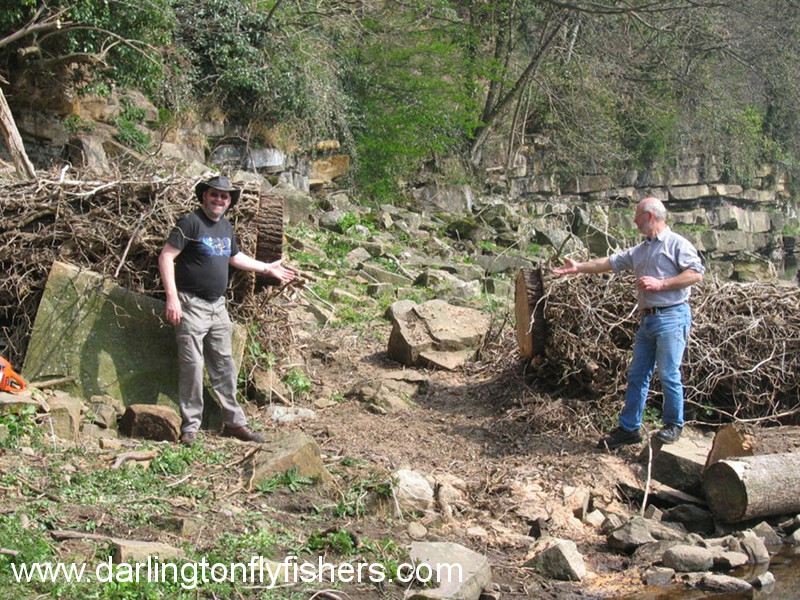 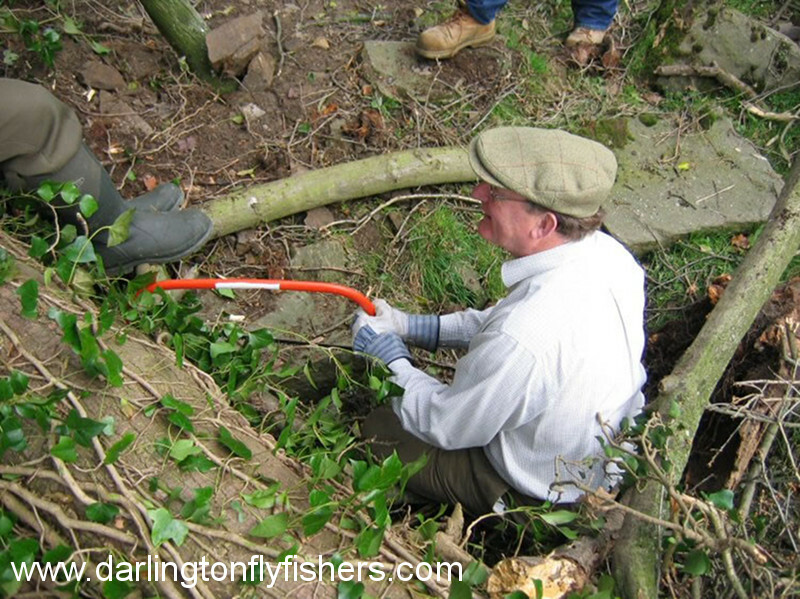 The gallery shows members carrying out bank clearence and conservation work in order to help maintian the river both for angling and for wildlife preservation. 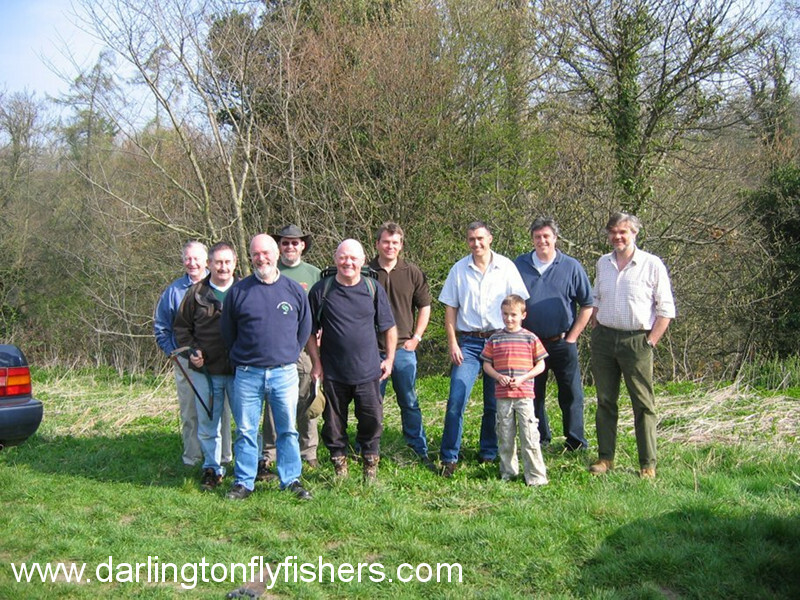 There are images of members angling and some with wives and partners taken at the annual dinner. 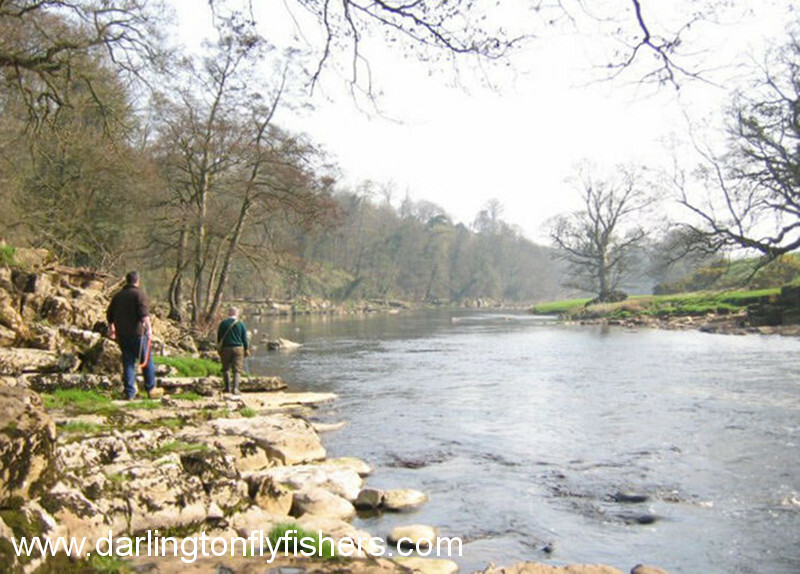 We hope you enjoy browsing through the gallery.